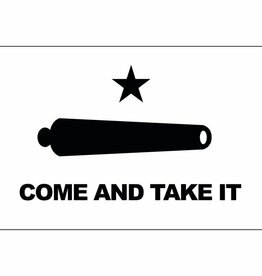 Printed Nylon Flag with Brass Grommets. All flags made within the United States. Available in 2' x 3' and 3’ x 5'. 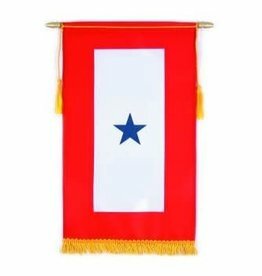 Blue Star Service Banner 3.25 x 6.5" Decal.